See what today's intelligence-driven customers really want. Businesses must learn to handle a much more informed consumer than in the past. 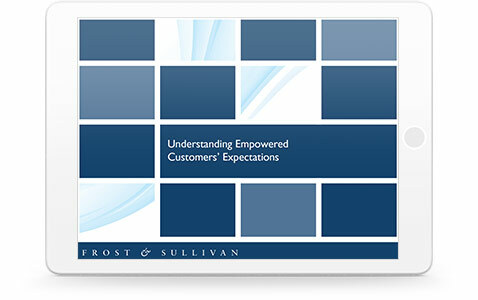 With this report and video, you’ll find out how to design a new strategy to anticipate their needs, connect products and service seamlessly, and implement your own intelligent customer service platform.